In the world of iPhone development this must be the most useful plugin for wordpress that I can remember coming across in a long while. This amazingly useful plugin allows output of the data from a wordpress blog as a json file. The content of the json can be specified by the blog user. This can be read very rapidly by an iphone app with the relevant framework addition and so can be used to create all manner of dynamic content in an app all of which can be edited easily from within wordpress. We are always looking for reliable individuals who are comfortable with the latest digital technologies to help us with our programme of beta testing. If you have an iPhone, iPad, HTC Desire or iPod touch and you are interested in helping us test out our latest apps please use the contact form to get in touch. Does your firm need its own mobile app? 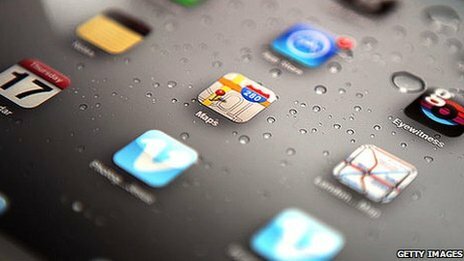 This article from the BBC business section today nicely discusses the issues surrounding whether a custom app is right for your business and points out some of the ways that it can allow you to increase engagement and interaction with your customers. 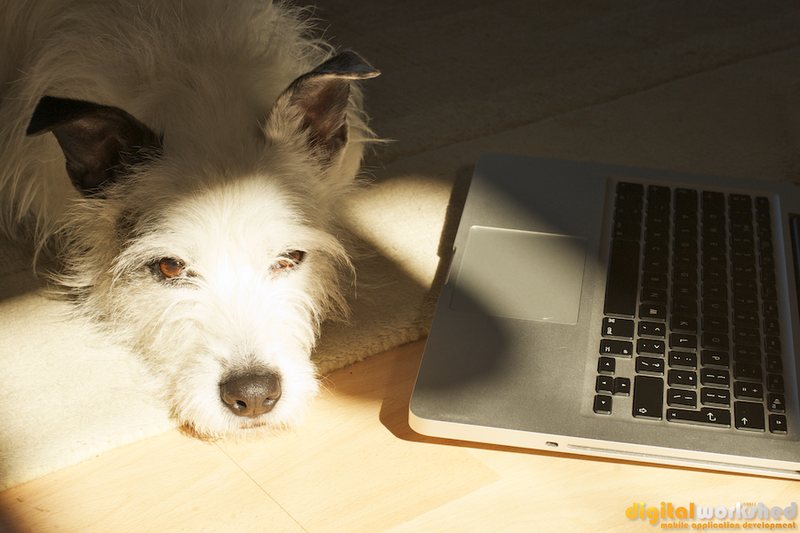 You are currently browsing the DigitalWorkshed blog archives for April, 2011.